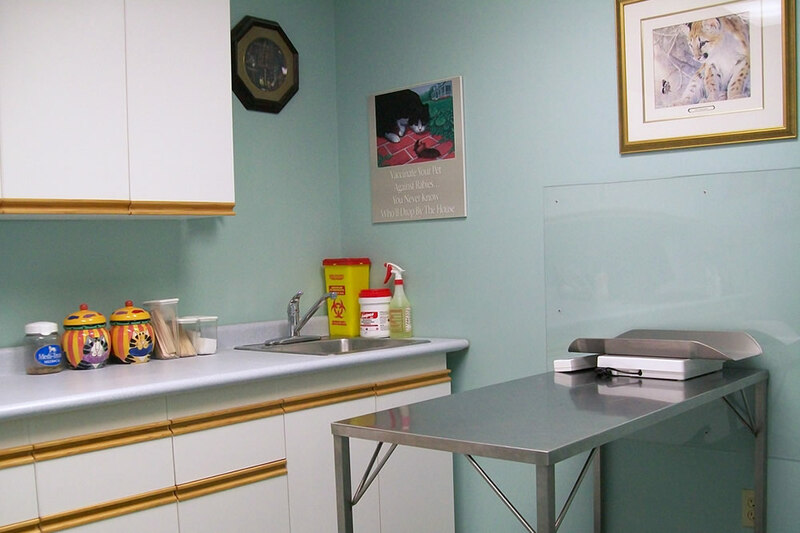 At Village Cat Clinic everything is geared towards the feline patient. 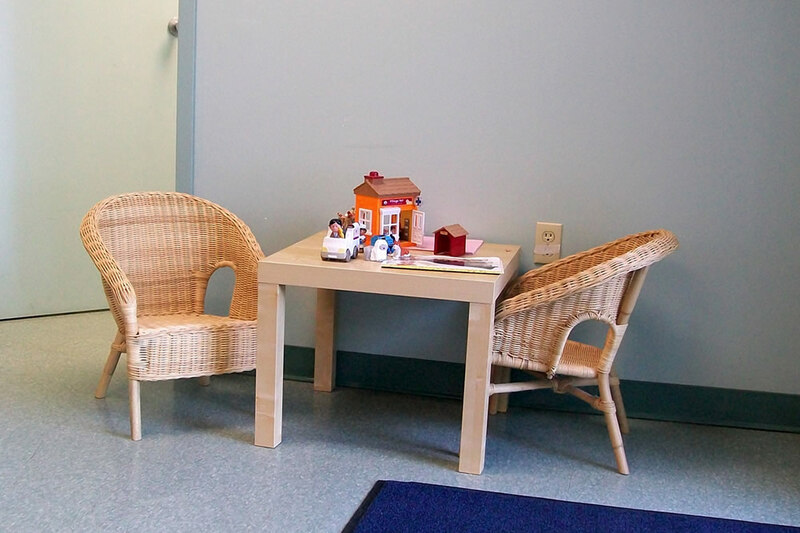 The clinic's atmosphere has undergone many changes and adaptations in order to provide an environment to both help ensure a cat's happiness and contentment while visiting or staying with us but also encourages stress reduction. To make your cat more comfortable kitty condo's always have comfy hiding spaces and we have multiple kenneling area's since many cats don't appreciate being near others. 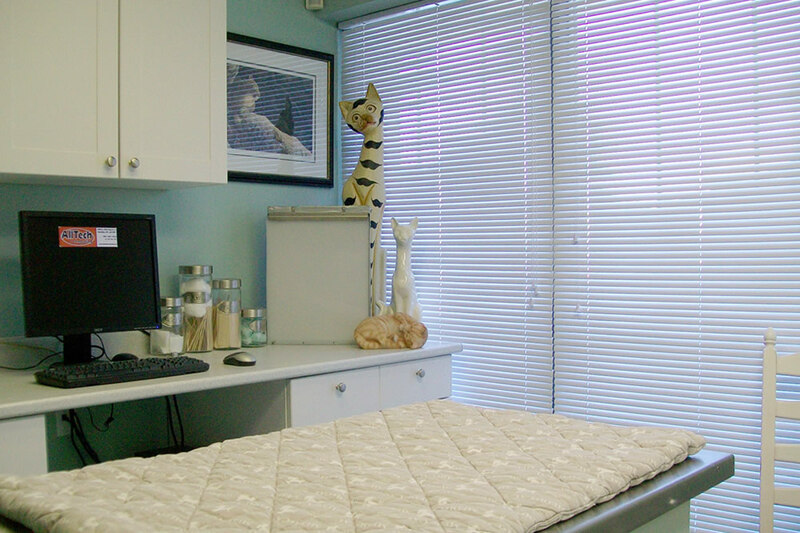 When your cat is being examined we will make sure there is a thick blanket sprayed with feliway for their comfort. 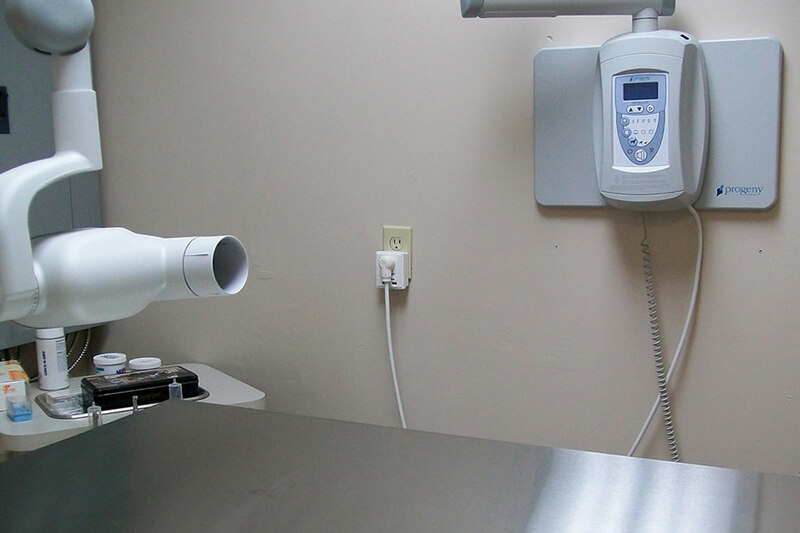 View our photo gallery of the facilities. Click any thumbnail to start. 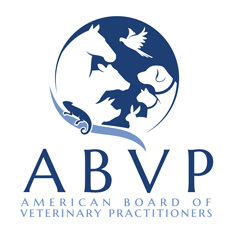 Dr. Elizabeth O'Brien is one of a very small group of elite doctors who have earned the title "Diplomate" from the American Board of Veterinary Practitioners (ABVP). This means that she went through a very long, very difficult process of additional studies and examination — a process that can take up to three years to complete. Diplomates must prepare and recertify in their specialty every 10 years. ABVP Diplomates have proven knowledge and expertise above and beyond what is required to practice veterinary medicine. By having your animals seen by an ABVP Diplomate, you are making sure that they receive expert treatment. 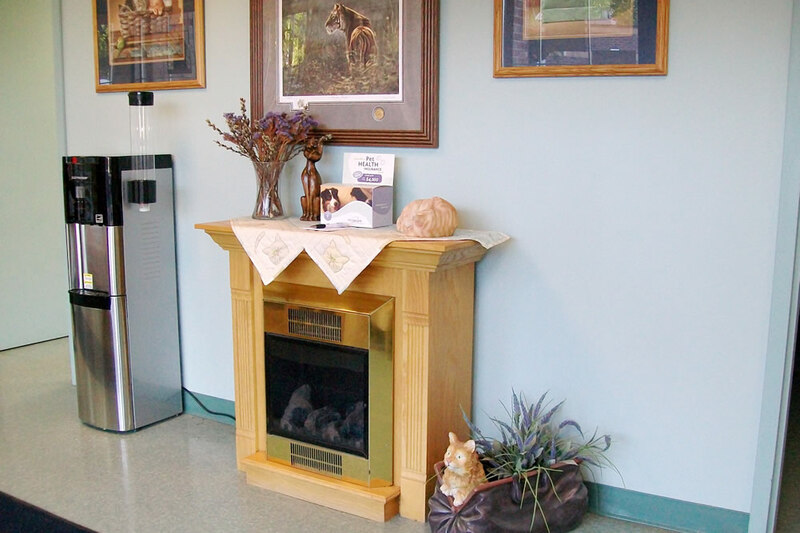 By achieving diplomatic status, your veterinarian has proven a strong lasting commitment to providing the best possible care. Village Cat Clinic is a current member of the CVO (College of Veterinarians of Ontario), OVMA (Ontario Veterinary Medical Association), AAFP (American Association of Feline Practitioners), Cornell Feline Health Centre, ABVP (American Board of Veterinary Practitioners), CVMA (Canadian Veterinary Medical Association), Veterinary Information Network (VIN) and the Hamilton Veterinary Academy. 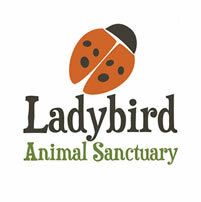 We are active in the local community as well as national charity work in the pursuit of supporting cats and their needs. Our "Dr. Liz" is the visionary for Cat Healthy, whose mission is to increase the value of owned, homeless and feral cats in communities across Canada. 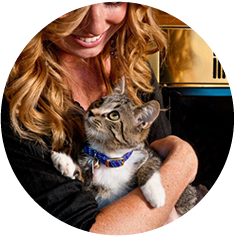 Through her leadership, Dr. Liz brought together the five board certified feline practitioners in Canada and industry partners to create the Cat Healthy initiative and resources including the Feline Preventive Healthcare Protocols. 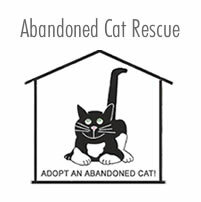 Locally we participate in The Street Cat Program, a project that partners with the HBSPCA to run a spay/neuter trap-and-release program for the local feral cats. 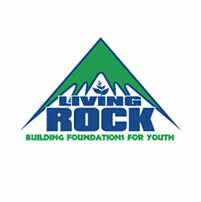 This initiative helps to control the feline population, promotes feline health, and decreases fighting. Strays are often fostered at our hospital where we seek to find them new homes, and care is provided for several rescues. Follow our adoption stories on both our Cats for Adoption section and Village Cat Clinic's Facebook page. 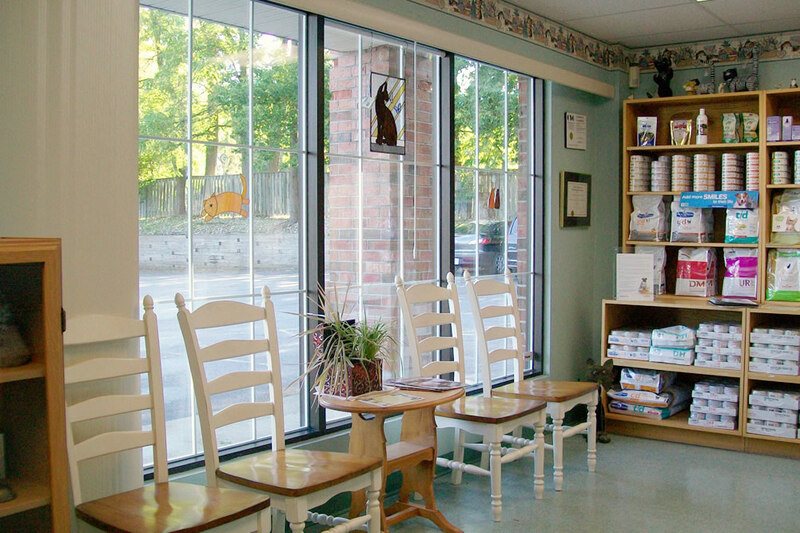 Drop by and visit the sites of the charities Village Cat Clinic works with.